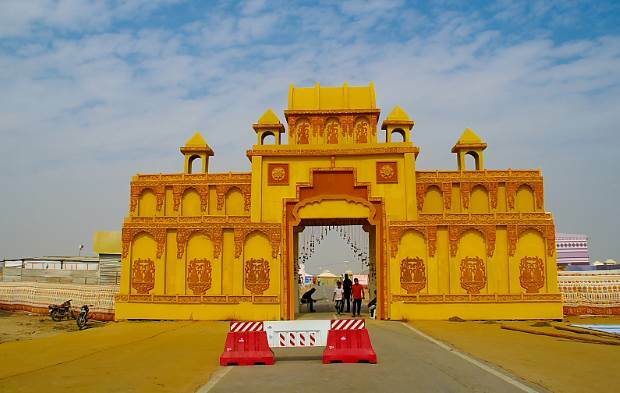 Gujarat tourist department organize Rann Utsav during winter months. Accommodation is provided near the bank of the lake ( Not on the dried salt ) in luxury tents at Dhordo village. 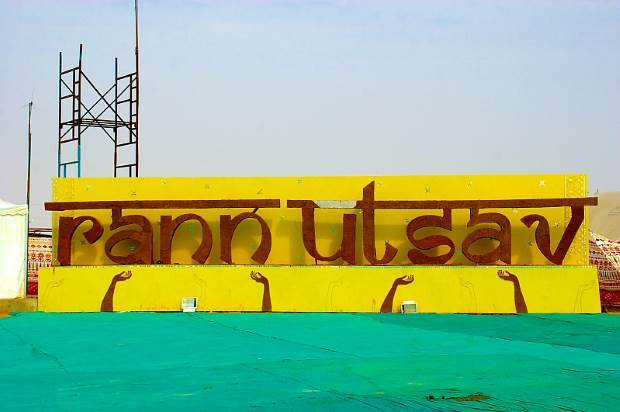 Rann Utsav organized at Dhorde village is locted at 85 KM from Bhuj town in Kutch district of Gujarat. Bhuj is connected by Rail, Air and Road from all parts of Gujarat. 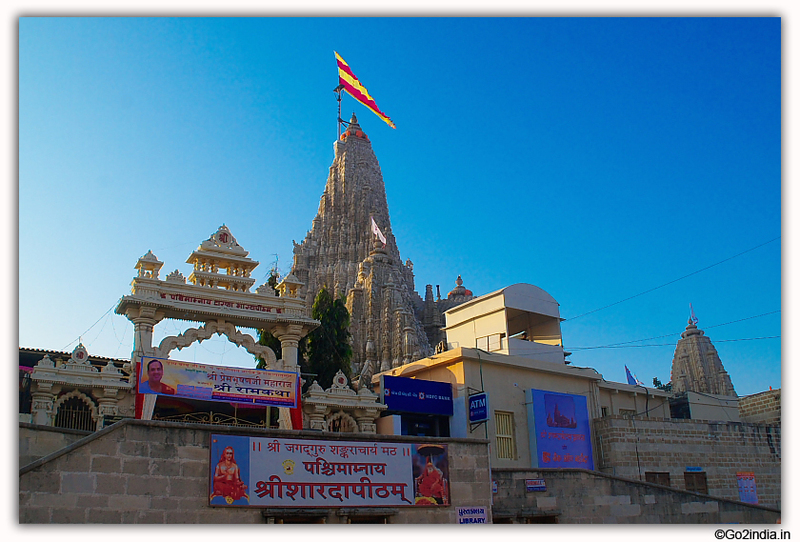 Mostly free Pickup and drop at Bhuj town is included in your Rann Utsav Package. It will take two hours nearly to reach Tent city from Bhuj. Entry permission and fees to be paid to visit this border area. Inside the tent city there are several recreation facilities available for tourist and every day evening cultural function arranged where local folk songs and dances are performed. All Terrain Vehicle (ATV) are available here to go for a desert safari trip at the desert. 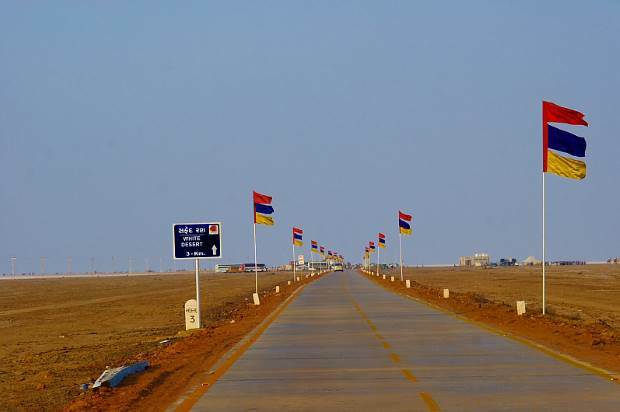 ( known as yellow desert ) Outside the tent city there will be several stalls selling Kutch handicrafts and different fancy items. 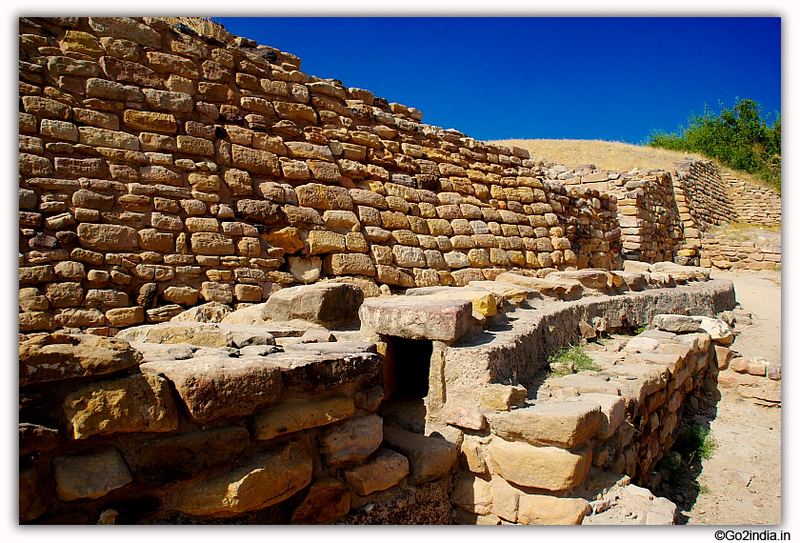 Exhibitions halls are setup to show history and tourist spots of Kutch region. 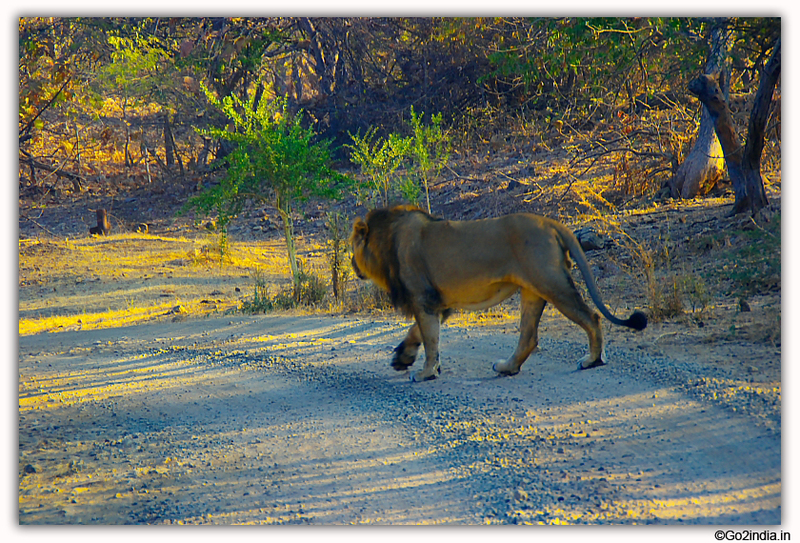 It is usually given on Package basis where local sightseeing for a two day or three days is included. Daily cultural program with dance is arranged inside the tent city. There are facilities like meditation hall, game room, conferencing facilities are available inside the tent city. 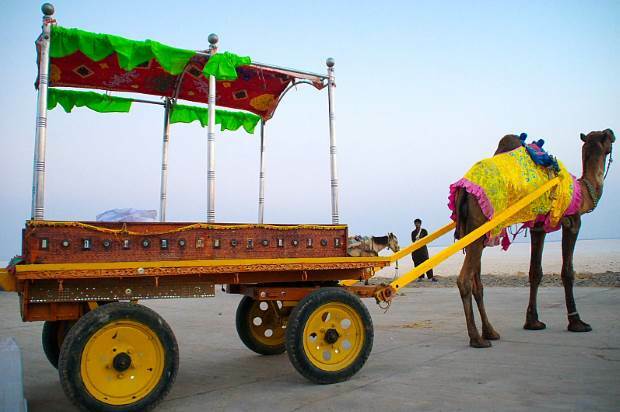 In addition to accommodation in tent city there are resorts available close to the great Rann of Kutch. These resorts also organize local folkdance and other cultural programs during the festival time. 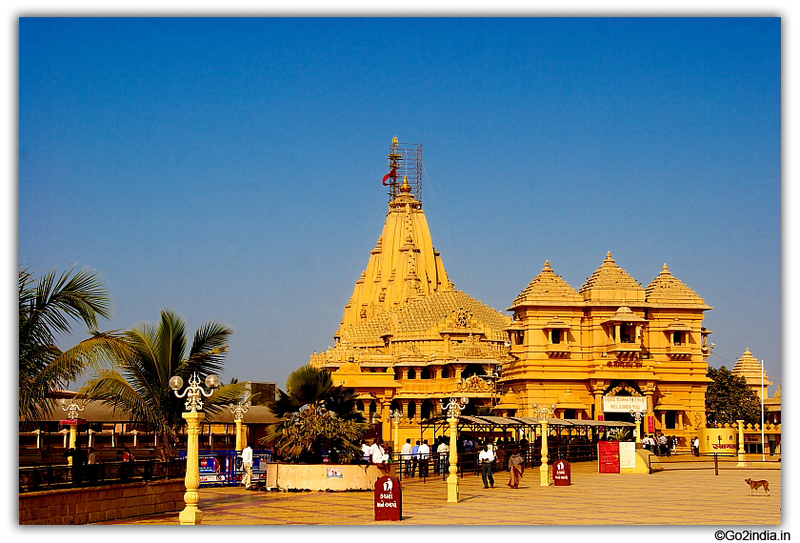 Most of the resorts provide Bungas the traditional house of Kutch region for accommodation. All accommodations here includes food as there is no restaurants available outside. 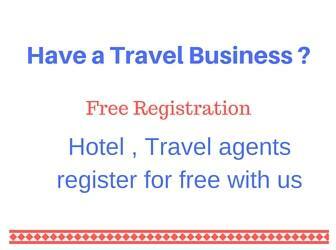 Where ever you stay, collect your Permit while traveling to Rann. 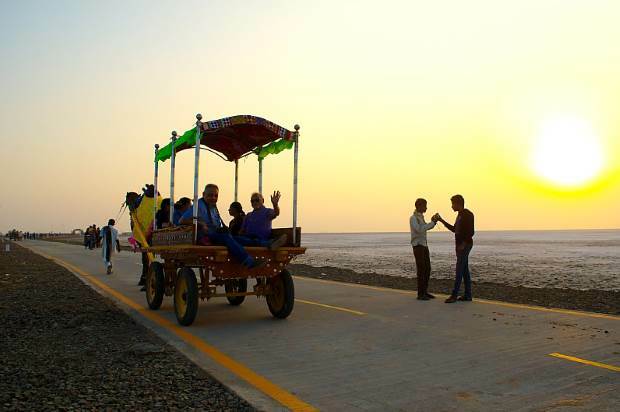 During the festival many tourist visit Rann sunset point. Local schools organize trips and special packages are offered by different tour operators and hotels for a trip to sun set point along with other facilities. 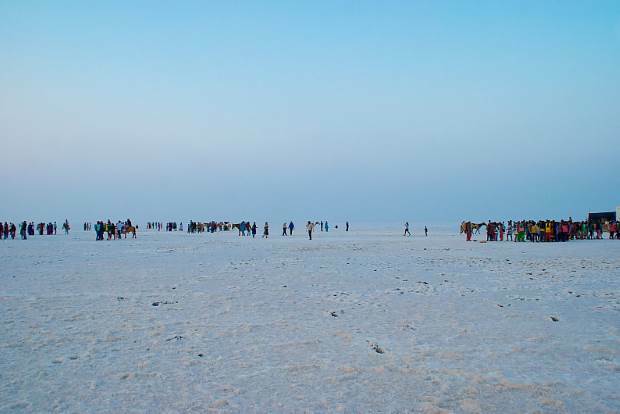 The best time to visit Great Rann is on full moon days of the month during the Rann Utsav time. 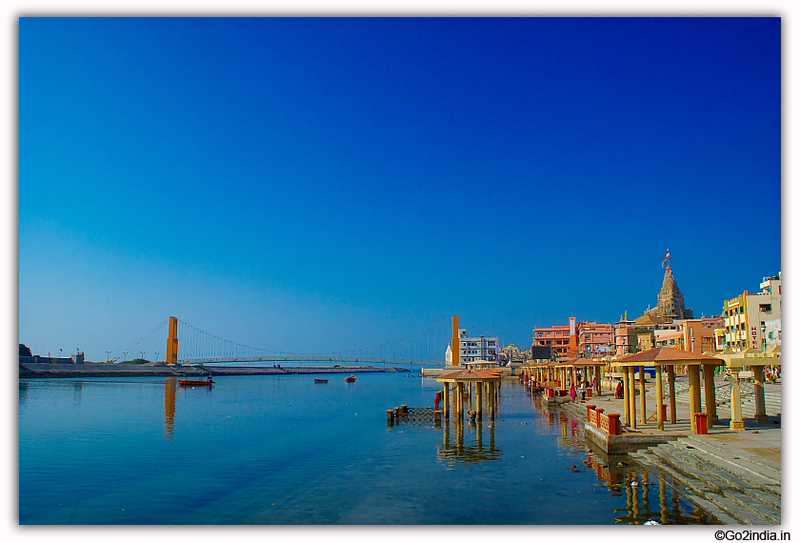 Gujart Tourism and its tour operators offer three type of tour packages to cover Rann Utsav. 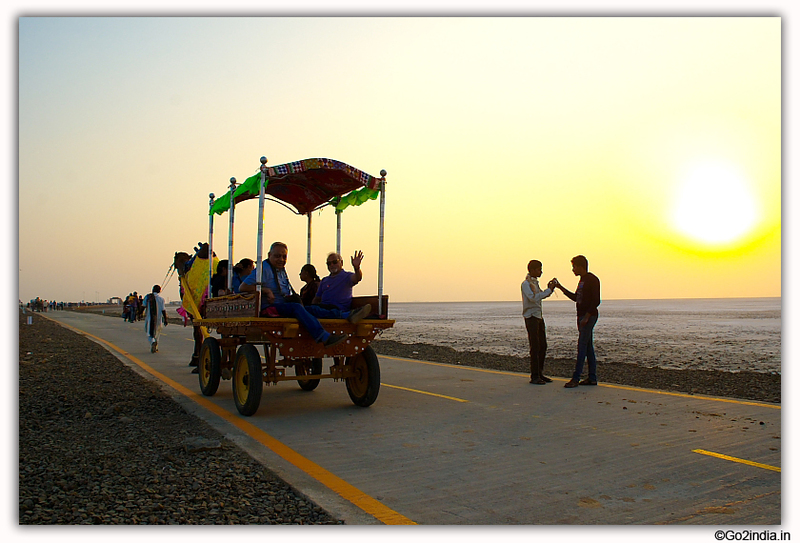 Kutch is a most seen place in India. Its beauty is on the peak during festivals. So if you want to enjoy a good and quality time with your family must visit this place. It is one of the best experiences of life. It is suggested that you must go to this place once in your life.